If you are comfortable with copying files and folders you can manually back up your profile. Backing up Thunderbird process can be as simple as copying a single directory to a backup location. Most of our time spends in searching where the profile folder is stored. It’s a good idea to first get rid of any unnecessary files to reduce the size of your backup. 2. Mozilla Suite/SeaMonkey: Edit -> Preferences -> Advanced -> Cache -> Clear Cache, as well as compact your mail. 3. 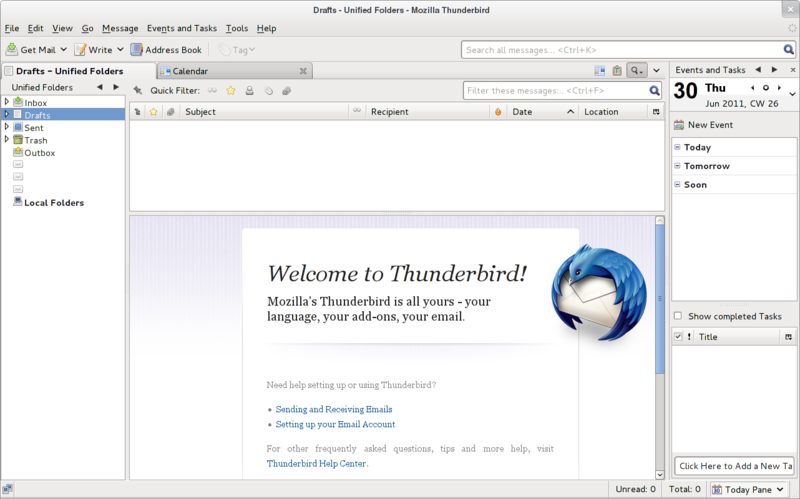 Thunderbird: Compact your mail. The simpl solution is to use Help -> Troubleshooting Information -> Show Folder to open your systems file manager at the current profile, and then copy/paste that directory somewhere safe. If your application doesn’t support that menu command see Profile_folder or Finding the profile folder on Windows to find where your profiles are stored. The profile which prefs.js file was modified most, recently is probably the profile you normally use. 1. Completely exit or quit the application. Mozilla Suite and SeaMonkey 1.x users on Windows should also exit Mozilla Quick Launch if it is enabled. 2. Find the “Mozilla” (for Mozilla Suite/SeaMonkey 1.x), “SeaMonkey” (for SeaMonkey 2), “Firefox”, or “Thunderbird” folder in the profile folder path that contains the registry.dat file or profiles.ini file and the “Profiles” folder (Windows and Mac) or <profile name> folder (Linux). See Profile folder – Firefox, Profile folder – Thunderbird and Profile folder – SeaMonkey for the location. 3. Copy the “Mozilla” “SeaMonkey” “Firefox” or “Thunderbird” folder to the backup location. This will back up all profiles in the default location and the “registry.dat” or “profiles.ini” file that keeps track profiles. 4. If you have created any profiles in a custom location, copy them to the backup location and make a note of the original location. 5. 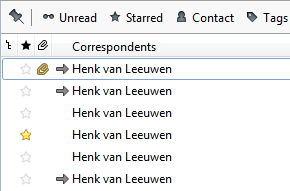 Mail is stored by default within the profile. If you re-configured Thunderbird, Mozilla Suite or SeaMonkey to store an accounts messages outside of the profile, you need to also copy the “local directory” for that account. Look in Account settings to find the location of each account’s local directory. 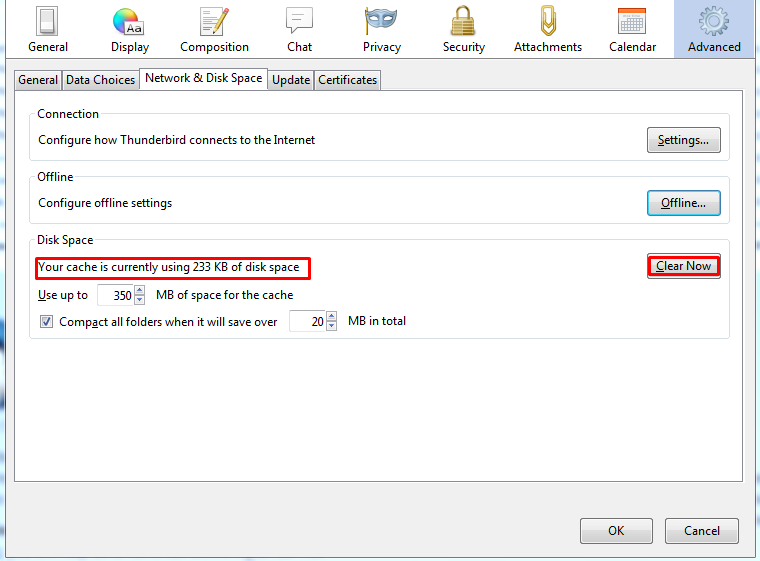 Know how to Manually restore the Thunderbird profile. 1. Close the application whose profile you’re going to restore. If you’re using Mozilla Suite or SeaMonkey 1.x you should also exit Mozilla Quick Launch if it’s enabled. 2. Copy each folder you backed up to the exact same location that it was in when you made the backup. 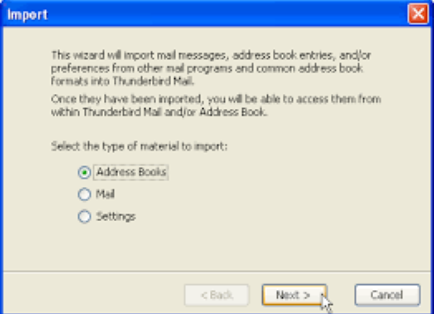 How to Import your Address Book in Thunderbird? Go to Tools and Click Address Book. Then Click “Tools,” then click “Import” from the drop-down menu that appears. Thunderbird displays the Import window. Browse to the location where you saved your exported Outlook contacts and double-click on the CSV file. 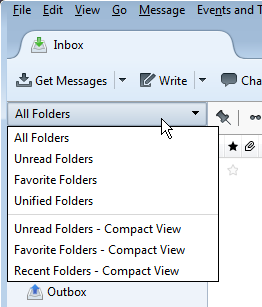 Click the “Move Up” and “Move Down” buttons to match the Outlook contact fields to those in Thunderbird. 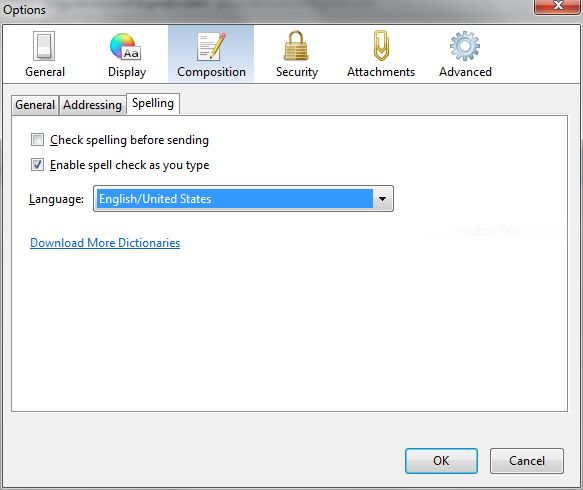 How to Install and Use another Language in the Dictionary on Thunderbird? Language Thunderbird Add-ons are available in the form of Thunderbird Add-ons See more FAQ for more information. 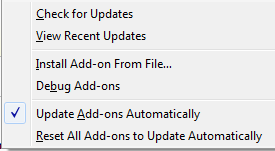 At the top of the Thunderbird window, click the Tools menu (Alt + T) and select Options, or click the Application menu button and choose Options. In the opened page of the selected dictionary, click the green Add to Thunderbirdbutton. That’s it! Your new dictionary is installed. To uninstall it, open the Add-ons Manager, find the dictionary on the Dictionaries or Extensions panel and click the Remove button next to it. 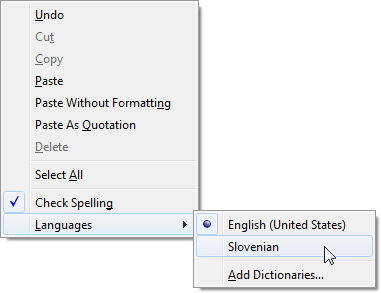 Right-click in the message you are writing and select a language in the Languages menu. This article describes the major changes that appear to users in Thunderbird version 52.0. Full details of all the changes can be found in Thunderbird 52.0. release notes. Compared to Thunderbird version 45.0, this is a very less visible change in user interface, but instead, many long bugs and annoyances were fixed. Events can now be created and edited in a tab. To enable this option, select Edit events and tasks in a tab instead of in a dialogue window in the Tools menu > Options > Calendar > General tab. To view settings for an account, select Tools> Account Settings, then select Server Settings from the list on the left. Connection to the incoming mail server is configured at the top of the page. Your email account provider can give you connection information about your server (perhaps on their website). Make sure your account settings match these settings. Check the status of your ISP’s service (many ISPs have a status or alert page on their website.) They may have technical problems. Open Tools> Options (Windows) or Thunderbird> Preferences (MAC) or Edit> Preferences (Linux). Close Thunderbird and open again. You will be asked to enter a new password for the account. If you have recently updated Thunderbird, check that your antivirus software is causing problems. If you recently updated Thunderbird to version 38, then check to be affected by changes related to the logjam. 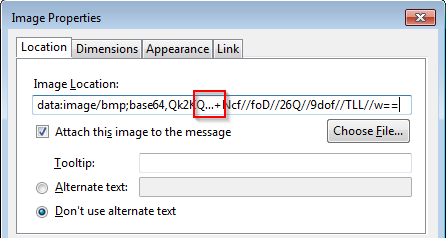 Have you created filters in Thunderbird that might be mis-filing messages?